If you would like to be considered for potential openings in the 2019/20 school year, please click here to learn more. If you would like to be considered for potential openings in the 2019/20 school year, your application must be on file. The application deadline for the 2019/20 school year was January 8 and priority will be given to those who applied by that date. You may still submit an application for consideration. Applications submitted after January 8 will be considered on a case-by-case basis in the order they are received. 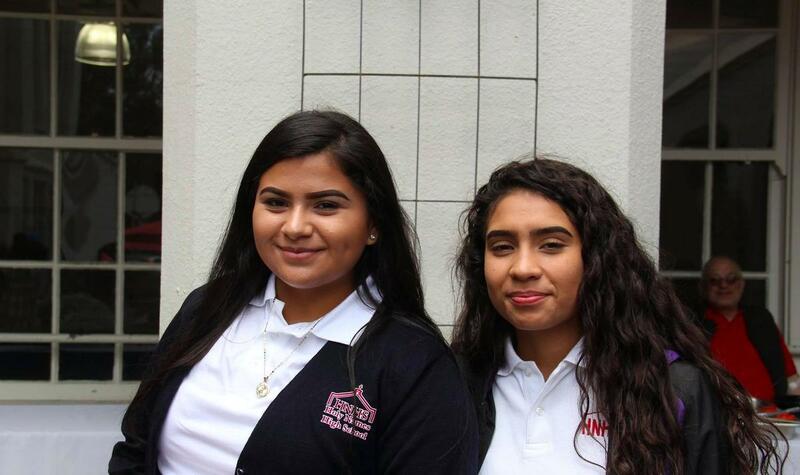 Please contact the HNHS Admissions Department at (510) 450-1110 or admissions@hnhsoakland.org.